The Best of Both Worlds: Living in Nature, but Close to the Action! 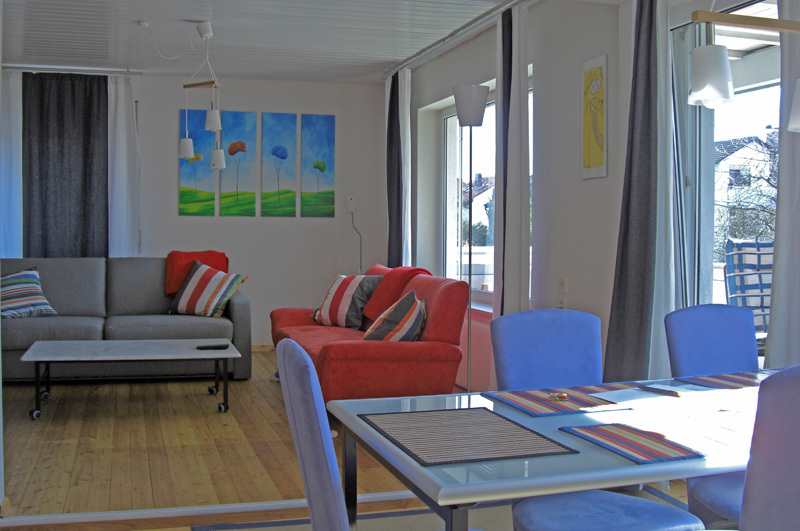 Two stylish, pre-furnished apartments for your stay in the Stuttgart area! 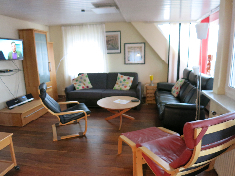 Location: Fellbach, “Tor zum Remstal”, 12 km away from “Stadtmitte” (city centre), near Daimler and Bosch, with direct S-Bahn connections to Stuttgart Fair and the Airport Shopping, bars, restaurants, and movie theaters, all a 5-10 minute walk away! Experience the beauties of Schwabische Weinstrasse and Deutsche Fachwerkstrasse Popular Attractions such as “Staatsoper Stuttgart” (State Opera), Staatsgalerie (State Gallery), Schleyer-Halle, Porsche-Arena, Daimler-Stadion and Stuttgarter Wasen, all a 15 minute ride away.